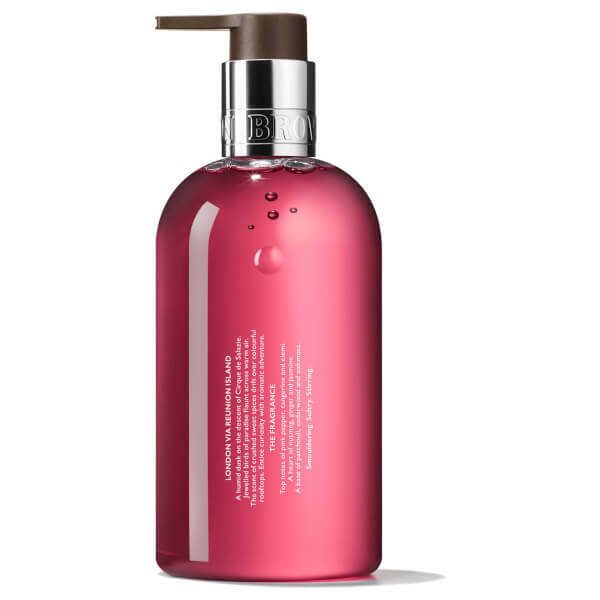 The Molton Brown Fiery Pink Pepper Fine Liquid Hand Wash is a luxurious formula to keep hands feeling fresh, clean and balanced. 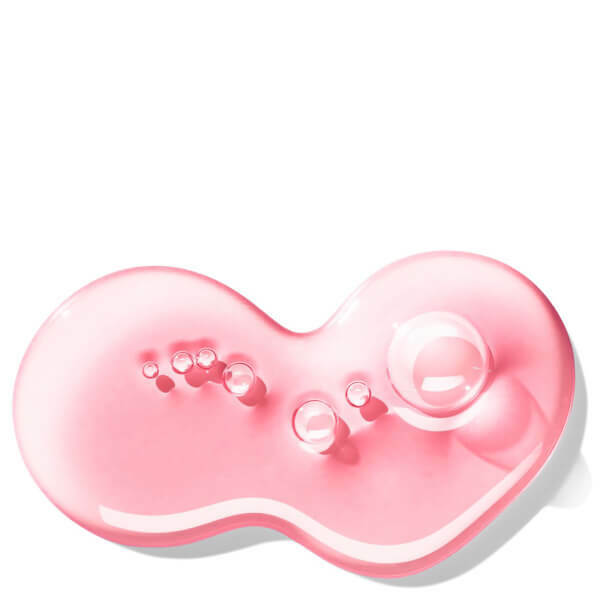 The lightweight wash transforms into a rich lather when applied, helping to sweep away dirt and impurities while releasing a sweet yet sultry fragrance. 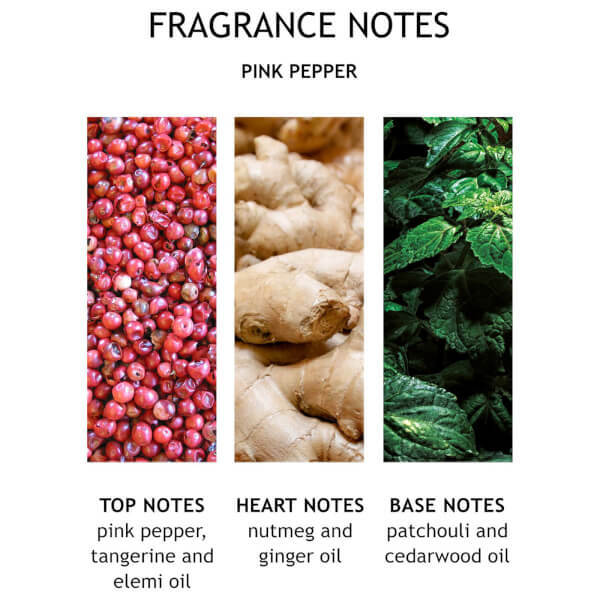 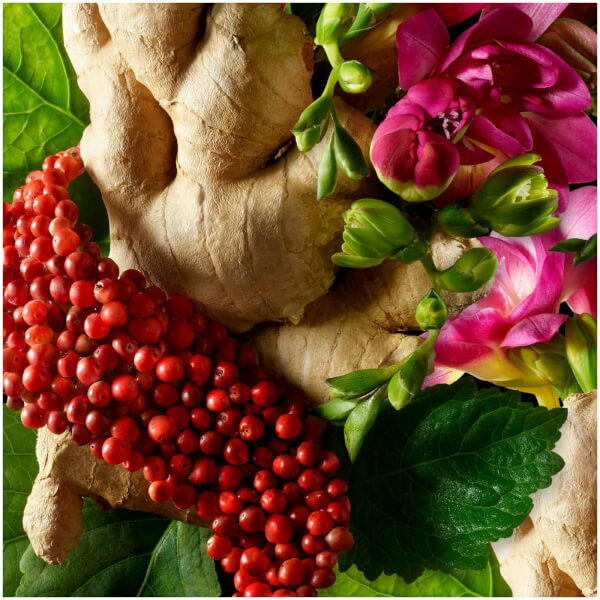 Top notes of spicy Pink Pepperpod Oil succumb into an effervescent heart or Ginger, before settling into Patchouli Oil for an earthy, fiery aroma.